Appointed on 1.50 acres & boasting panoramic views of Mt. 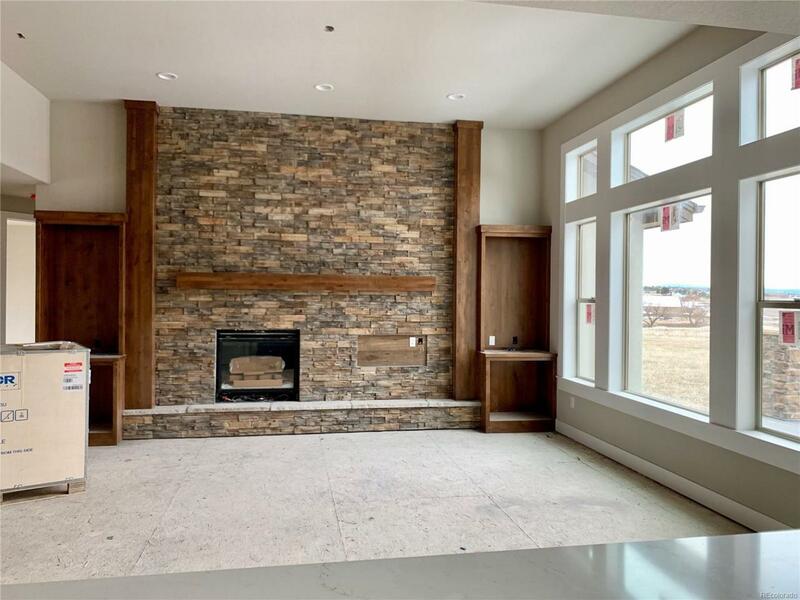 Evans and the Front Range, the Hoosier home by Gladstone Custom Homes is waiting to welcome you home. 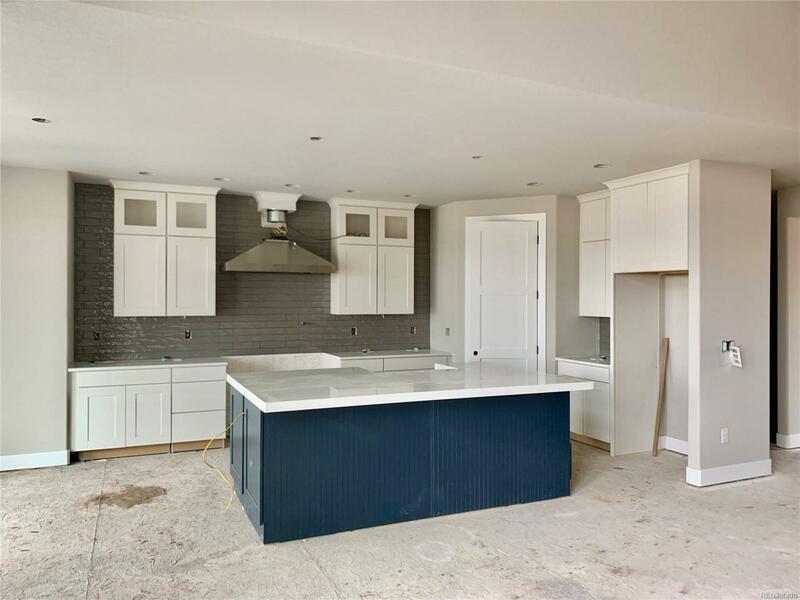 A Colorado rustic style ranch w/ modern finishes & includes 4 bedrooms, 5 bathrooms, 3850 finished sq ft & a garden level basement. 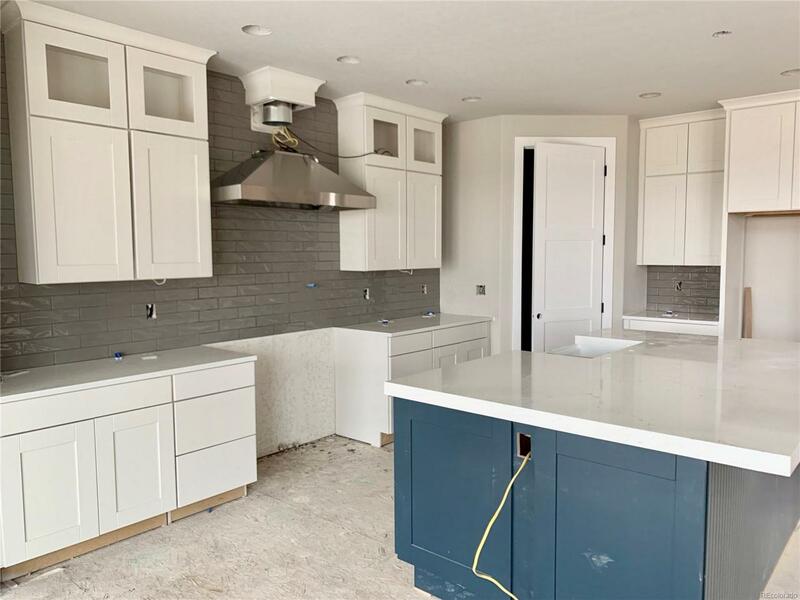 A bright & inviting living room, chefs kitchen, breakfast nook, spacious master suite w/ spectacular views & a large master bath & closet with access to the mud/laundry room. A 2nd bedroom suite, dedicated office space & dining room complete the meticulously designed main floor. The basement is perfect for entertaining complete w/ wet bar, family room & 2 addl beds w/ on-suite baths. Dont wait to see what this home has to offer! Gladstone Custom Homes is one of Fox Hills premier preferred builders. 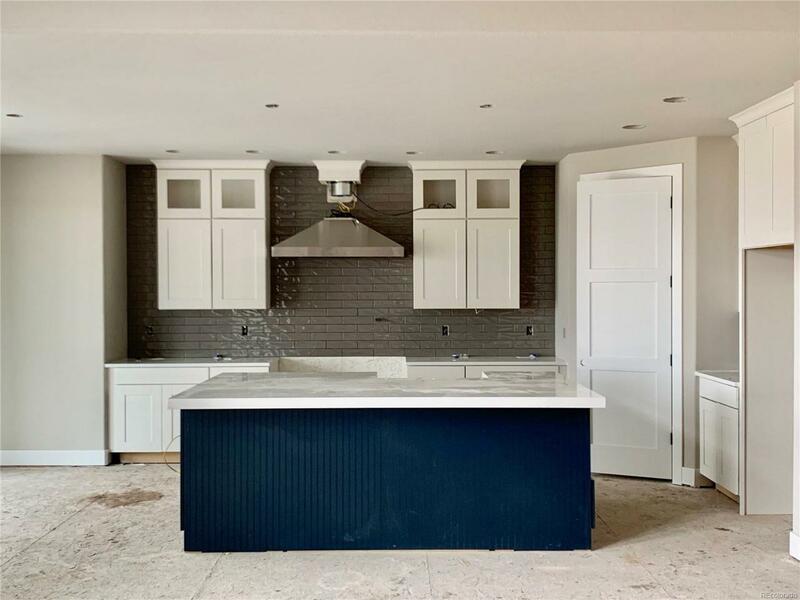 Offering Fox Hill residents fresh custom home designs & access to Fox Hill Farm, a fully sustainable and professionally managed farm, Fox Hill is more than a community - its a lifestyle.